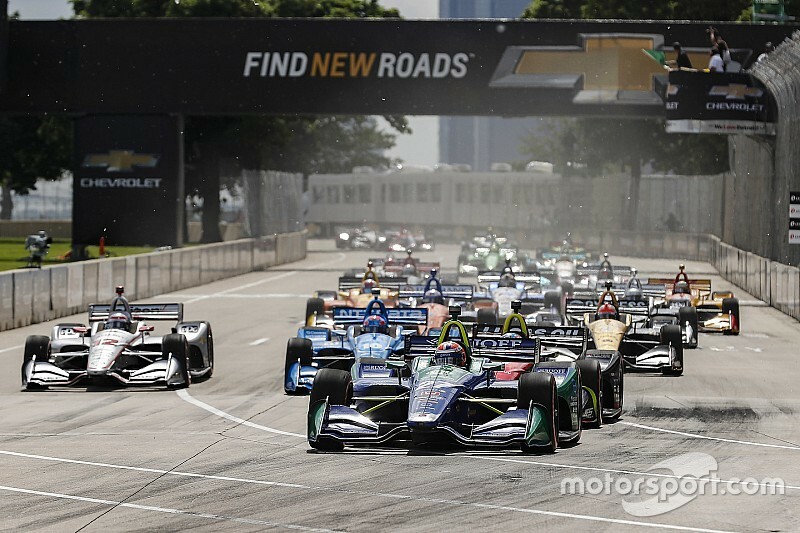 The Mayor of Rio de Janeiro has announced there will be an IndyCar race in the city streets in 2020, but series officials have denied that any such deal has been done. Mayor Marcelo Crivella said that he had received representatives from the IndyCar Series and declared the race will take place in the city with sections in the Sambódromo and Presidente Vargas Avenue. On his Twitter account, a video was released showing part of a proposed track layout with Crivella stating in Portuguese, “I’m here with the IndyCar organizers that will come to make a race here in 2020 in the ‘Sambódromo’. Tony Cotman of NZR Consulting, IndyCar’s usual designer of temporary street tracks, said that he too couldn’t comment. CART Indy cars raced in Rio de Janeiro from 1996 to 2000 at the highly challenging Jacarepaguá trapezoid oval, which used part of the old F1 course, renamed Autodromo Internacional Nelson Piquet. That track was demolished in 2012 to make way for the 2016 Summer Olympics. IndyCar more recently raced on the streets of São Paulo, from 2010 to ’13, but a proposed 2015 race in Brasilia was canceled less than two months before it was due to be held as the season opener after a change of governorship in the region.